They’re regarded as the most intriguing generation in decades. Throughout the country millennials have become associated with everything from entrepreneurship to advanced technical knowledge. Loosely defined as adults born after 1980, millennials are emerging as leaders and visionaries in their communities, including Flint. 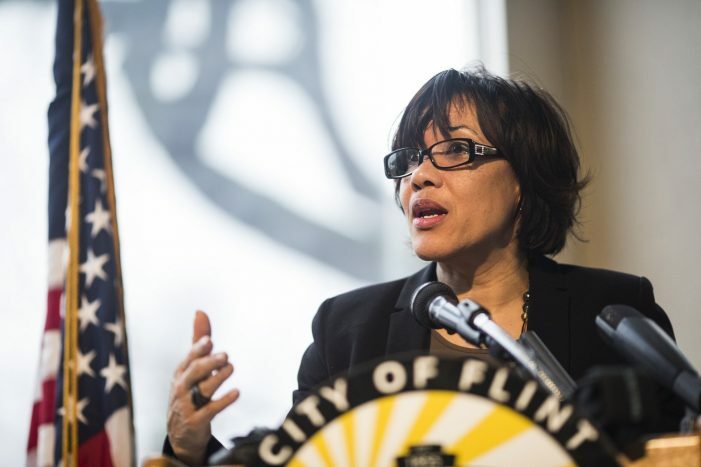 Mayor Karen Weaver will host a “Millennial Day” reception from 6 p.m. to 8 p.m. Tuesday, Sept. 18 at Ferris Wheel, 615 South Saginaw St. Ages 22 to 37 are invited to enjoy refreshments and discuss professional and economic development opportunities with the mayor. Millennials represent the largest segment of the labor force, comprising 35 percent, according to the Pew Research Center. In 2017, 56 million millennials were working or looking for work. The total number of millennials represented 53 million more citizens than Generation X, ages 38 to 53, and 41 million more than Baby Boomers, ages 54 to 72. To attend the event at Ferris Wheel, where guests are encouraged to discuss ideas for improving Flint, participants are asked to register by clicking here. More information is available by calling (810) 237-2039.